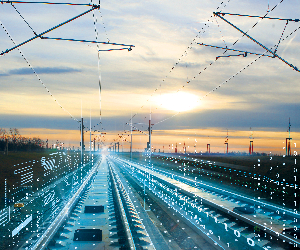 Czech railway infrastructure manager, SŽDC, and SNCF signed an agreement for the development design documentation on high-speed railway projects in Czech Republic. The SNCF was selected as a suitable partner for cooperation based on the outputs of the HSR technical and operational study. The typology of its tracks is very similar to the typology of the upcoming pilot sections in the Czech Republic. These are lines for passenger transport and maximum speed over 250 km/h. “Elaborating a comprehensive design documentation for high-speed rail development follows SŽDC’s strategy that was adopted last year. 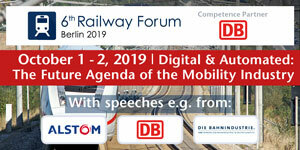 One of the objectives is to ensure the implementation of the Government Programme for the development of fast rail connections and to start the construction of the first section of the high-speed line by 2025. Completion of the deadline requires at least a partial takeover of the infrastructure manager’s know-how, which has experience with the construction and operation of HSR,” Jiří Svoboda, the CEO of SŽDC said. Country’s plans include high speed rail connections linking major Czech cities with other European capitals and regional centres with Prague. The authorities’ is to have three high-speed rail lines by 2025. The first three sections are in Transport Ministry’s strategy and concern the links from Prague to the east as well as southwards from Ostrava and Brno. The projects will allow trains to run at speeds of 350 km/h. 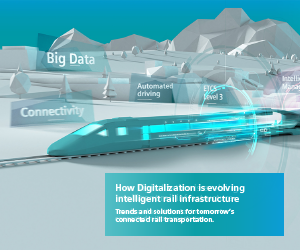 Currently, SŽDC is preparing the construction of a high-speed connection from Prague to Dresden, which will reduce the distance between the two cities by 56 km allowing a 1-hour travel time. 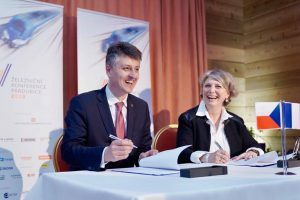 The project will split the rail freight transport and the long-distance rail passenger transport on the Czech side in the Ústí nad Labem – Prague section and will allow Czech Republic to connect to the European high-speed rail system.